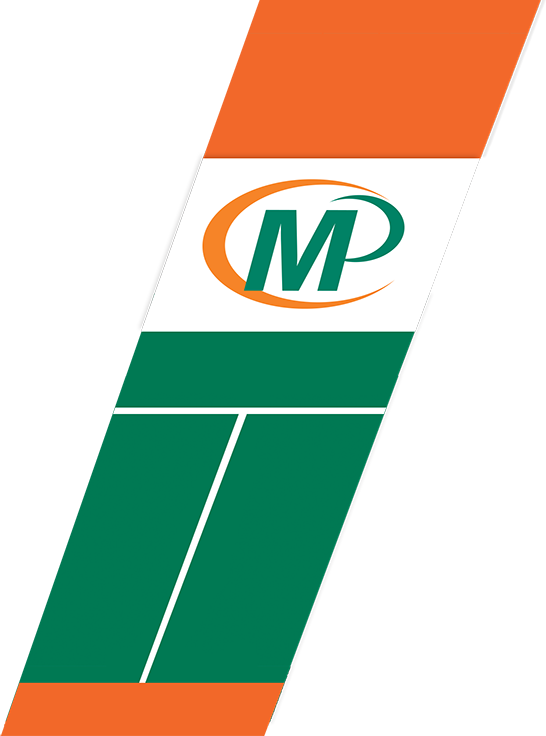 Minuteman Press in Norwalk re-opened in September 2003 under the new ownership of Joe Brenneis and Greg Duffey. Together, they brought over 40 years of print knowledge to the Norwalk store, then located on Wall Street. In April of 2011, they moved to their third location - a beautiful 3200 square foot location on Main Street. Previously, they were located in 1800 sq ft on West Avenue, and prior to that, 900 sq ft on Wall Street. Unlike the strereotypical printshop, they were able to realize their dream of creating a high-tech, clean print environment. 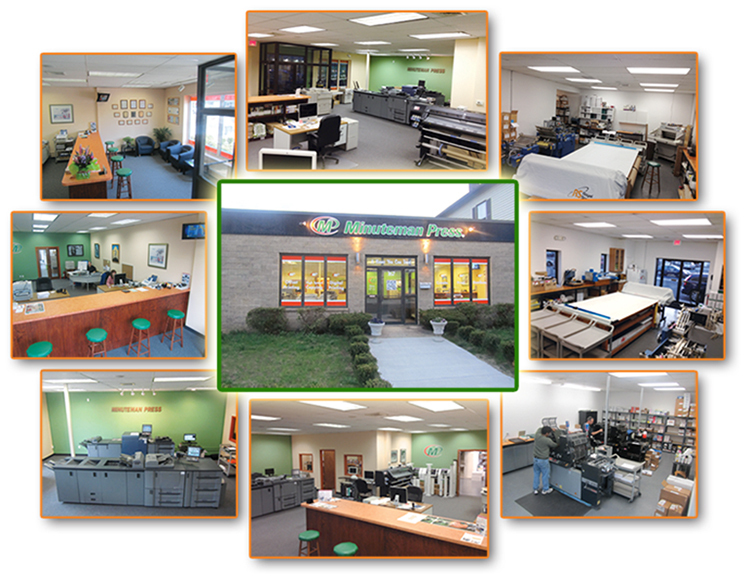 2011 - Acquired Exact Printing & Graphics in Stratford, CT.
2017 - Acquired Printer's Inc. in Norwalk, CT.
Want to know more? Click the various links to see what Minuteman Press in Norwalk is all about.